smartAIS transponders from Vesper Marine are an active AIS system with smart alarm logic that proactively alerts you when you have potential collision situations. 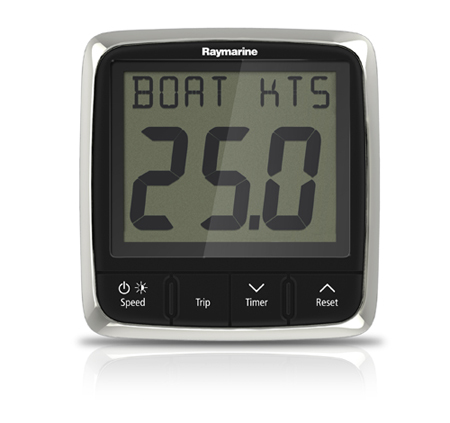 It plots your anchor position and alerts you if your anchor drags. It continuously watches for a man overboard and triggers an alarm for quick action.